It’s always a little weird to see yourself on a billboard. 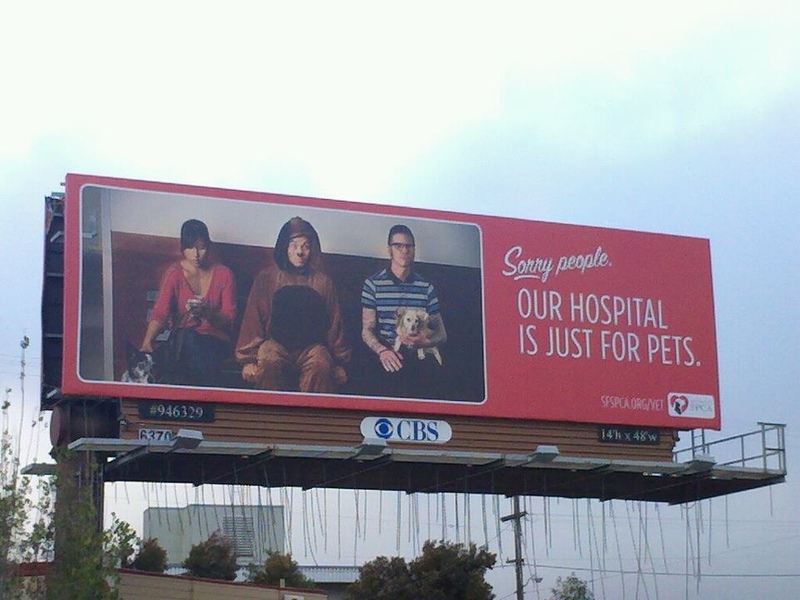 I recently modeled for the San Francisco SPCA’s latest ad campaign. « I’m sorry, did you say something?